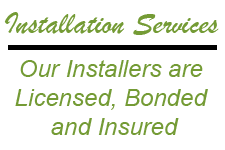 We offer free estimates and measures 7 days a week. We will beat your lowest bids, bring them to us. 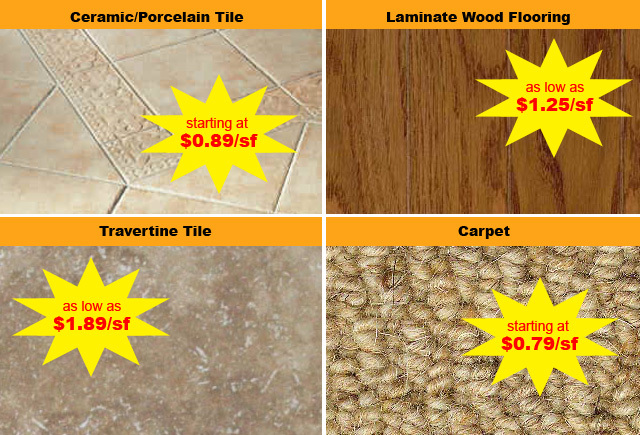 AZ Discount flooring boasts the best prices on travertine anywhere around. major carpet names such as Kraus, Shaw, and Hughes Western. sellers is our 1/2" thick, 5" wide maple or oak selection starting at only $2.85/sf. We also carry premium quality glue at our store to go with your wood order. brazilian cherry, tigerwood. OUr solid wood starts at a modest $3.50/sf. GET all the Top Name Brands in Flooring, Tile, and Carpet right here! Tile and travertine: Dal Tile, Emser Tile.